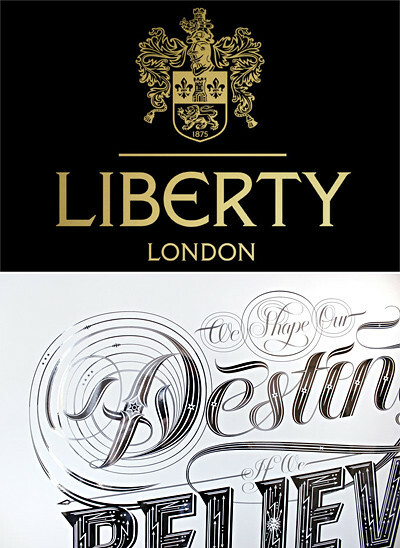 It looks as if Seb has been rather busy lately; an updated site with lot's of new tasty typographical treats are the proof, including new commissions for clients including Cadbury, Macy's and Liberty, not to mention his latest prints,'Dreams', 'Stars' and 'So Much To Do'. Witness it all here. Welcome to the Original Linkage. This is where I drop only the heaviest creative links for your viewing pleasure so that you may perhaps become inspired, learn something or just die of pure jealousy, either way the O-L is here to celebrate creativity and talented people everywhere. So cheers! SUPPORT O-L ❯ Take a look!